MetalRockNews: Disturbed's David Draiman: "New stage show contains elements that have never been attempted before"
Disturbed's David Draiman: "New stage show contains elements that have never been attempted before"
Disturbed frontman David Draiman was recently interviewed by Q105.1 radio, you can read some excerpts below. 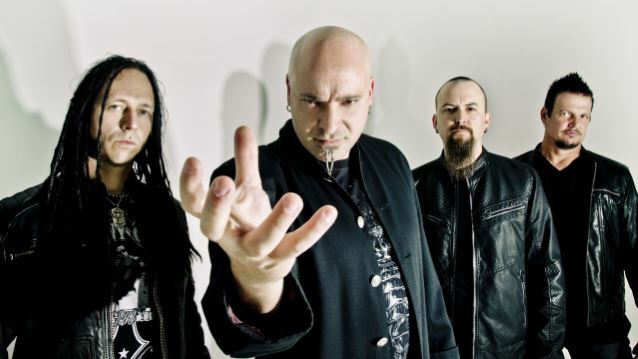 Disturbed North American tour will start on February 10 in Fargo, North Dakota, about what fans can expect to see at the shows, Draiman said: "They are going to be able to bear witness to the very first unleashing of the leviathan in every real sense of the word. We have production elements that not only have never been seen before at a Disturbed performance, but several that have never been attempted before in a live scenario by anyone. They get to be the very, very first test crowd of our entire full-production run. So they should prepare themselves for quite the spectacle, because it is going to be unlike any Disturbed show that anyone has ever seen…"
Draiman added: "This is certainly not me blowing smoke, guys. I mean, this is some serious stuff we have going on during this performance, from a production perspective. It's a long set, we go deep into our catalogue… And let me just say, it will be explosive."